5 Fun Facts About Cat's Eye Colors That Will Astonish You! Home > Fun & Facts > 5 Fun Facts About Cat’s Eye Colors That Will Astonish You! Well, it is a known fact that cats can have different eye colors. But have you ever wondered how these felines have such a range of eye colors? If this thought has been bothering you, you are at the right place! Here, are all the facts to understand cats with different eye colors! The color of the cat’s eye is determined by the amount of melanin pigment present in them. More the melanin, the darker the eyes are. 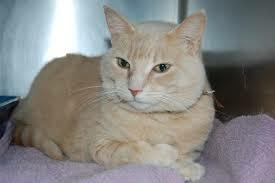 Some cats have blue eyes which is due to the absence of melanin in their eyes. However, kitten eye color changes from blue to others within a few weeks after birth once their eyes start producing melanin. 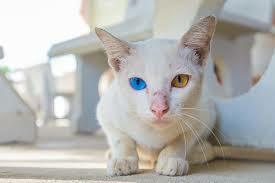 Some cats have heterochromia that can cause their eyes to have different colors. This is mainly because of different melanin levels in each eye. There is no health hazard involved with this cat’s eye color change. Cats with color changing eyes need to be monitored closely as this can indicate a potential health concern. Seeking medical advice is a must to determine the cause at the earliest. While most cat parents might think that cat’s eyes change color with their mood, we have a different thought to it. The surrounding light refracts from the cat’s eye thus,” adding hue or darkness to the actual color of the eye. The mood usually doesn’t have anything to with the changing eye color. 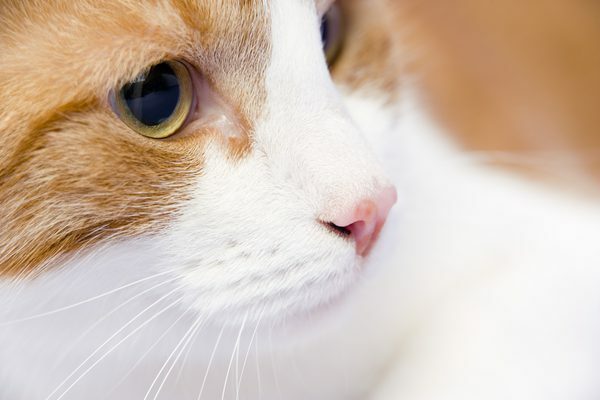 We hope now you know why your kitty has such spectacular eyes! Let them glance at you. it ѕensible. I can nott waіt to read far morde from you. Yes! Finally something about dive bars. I think the admin of this website is really working hard in support of his website, because here every material is quality based data.